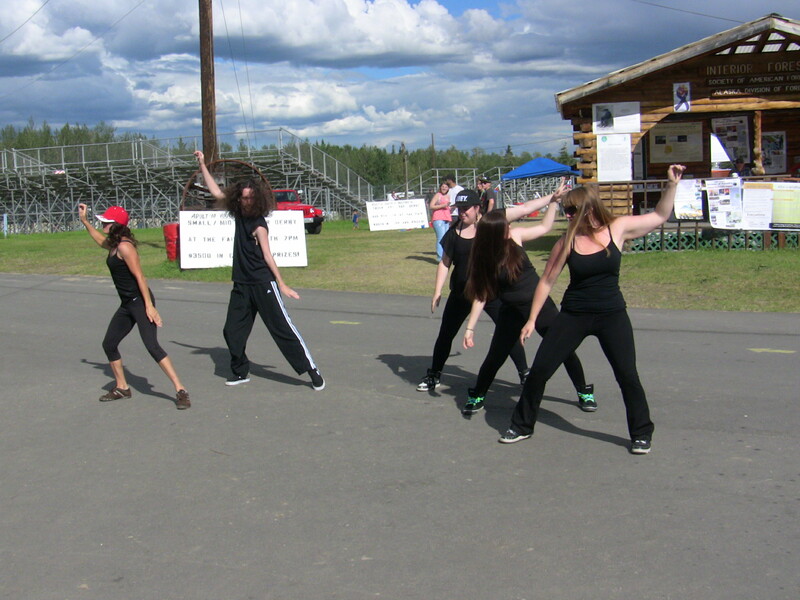 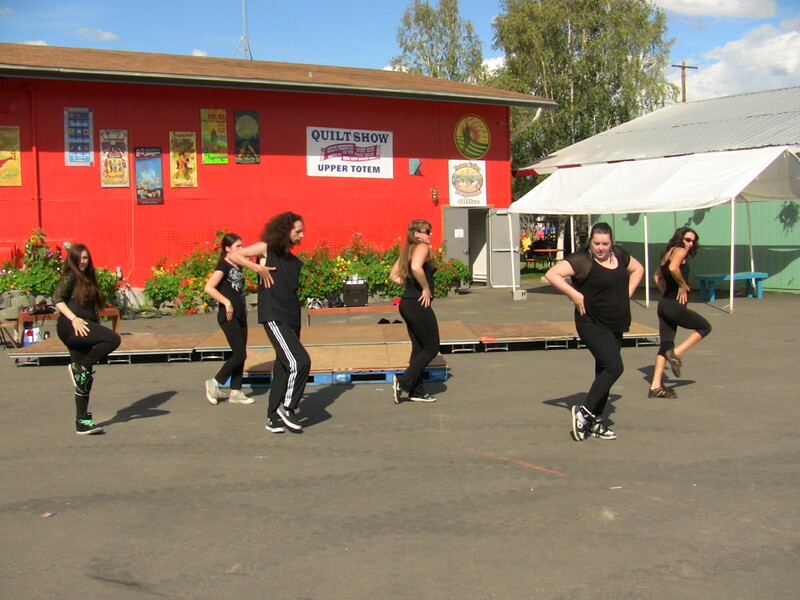 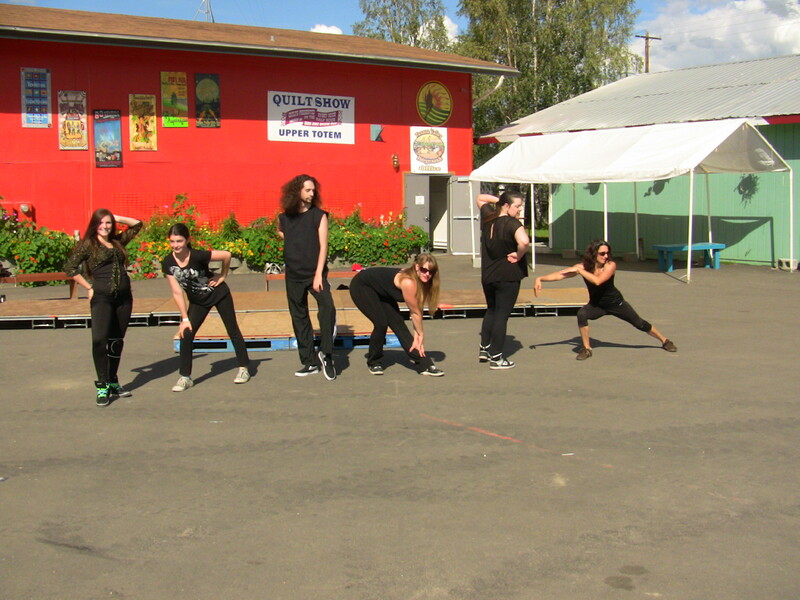 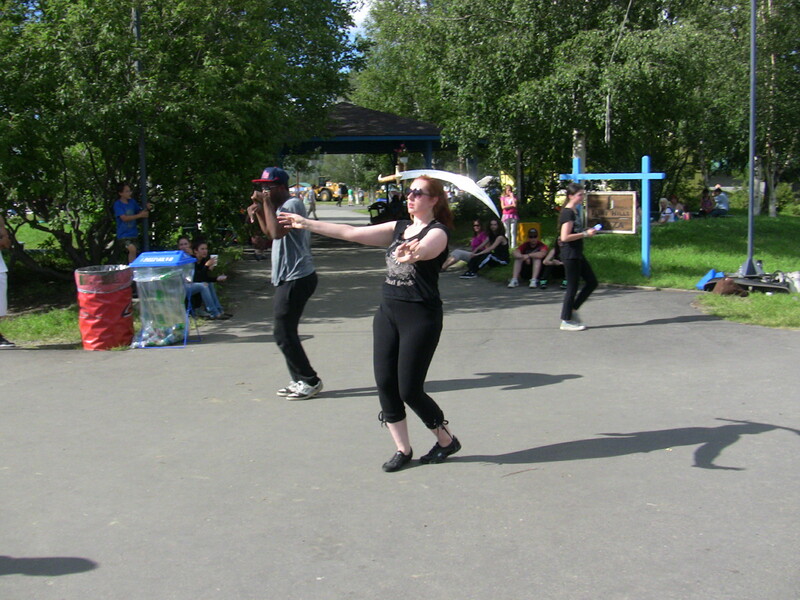 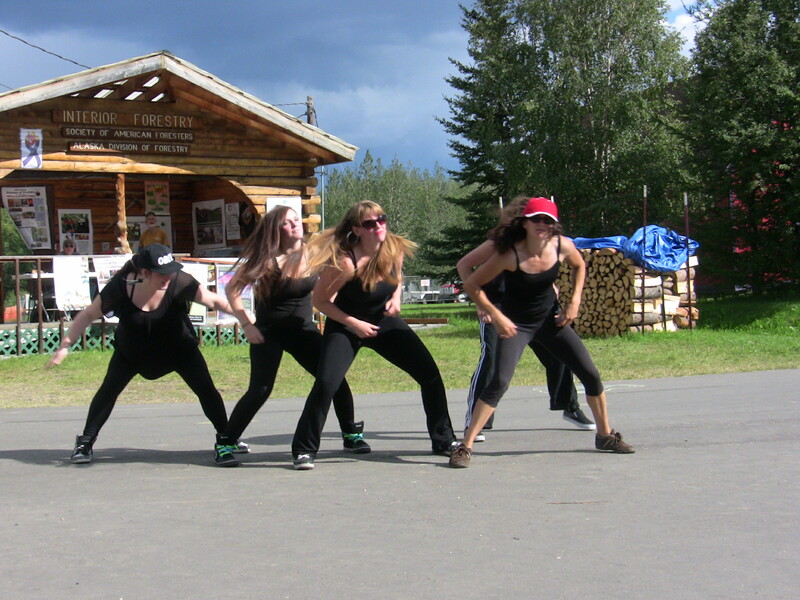 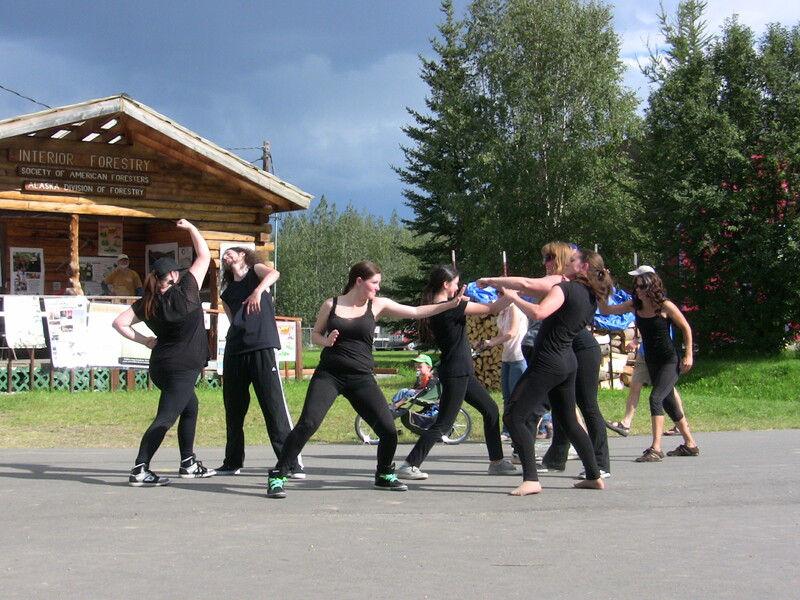 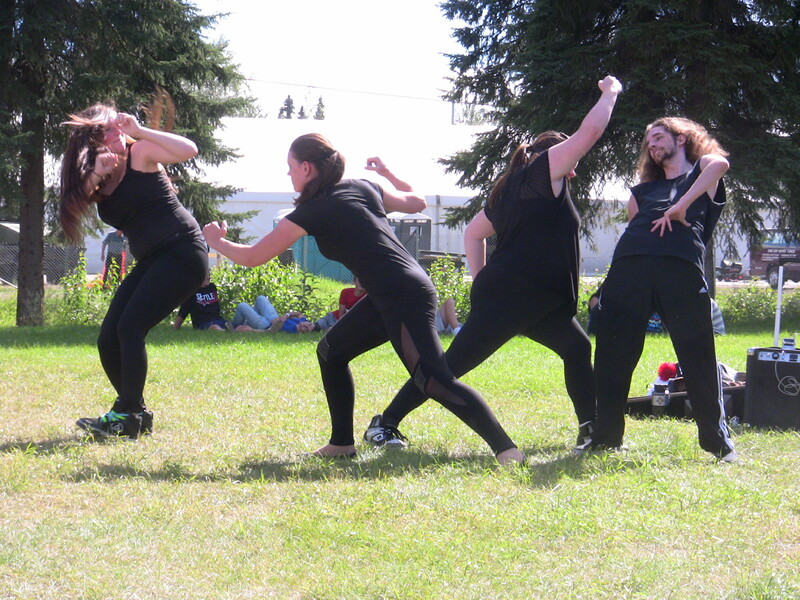 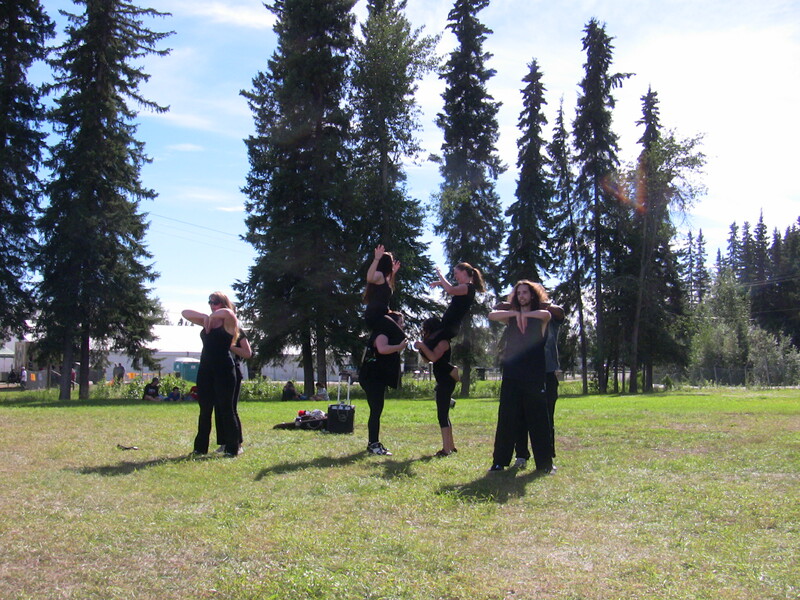 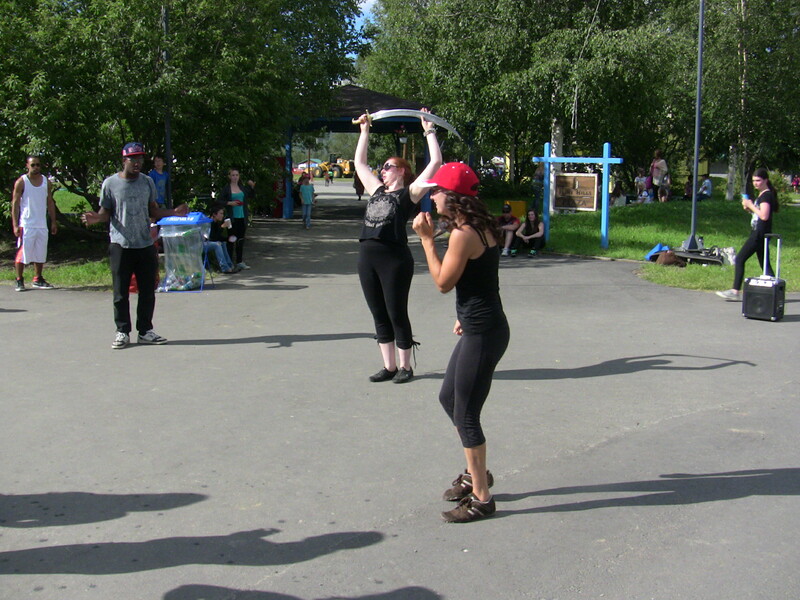 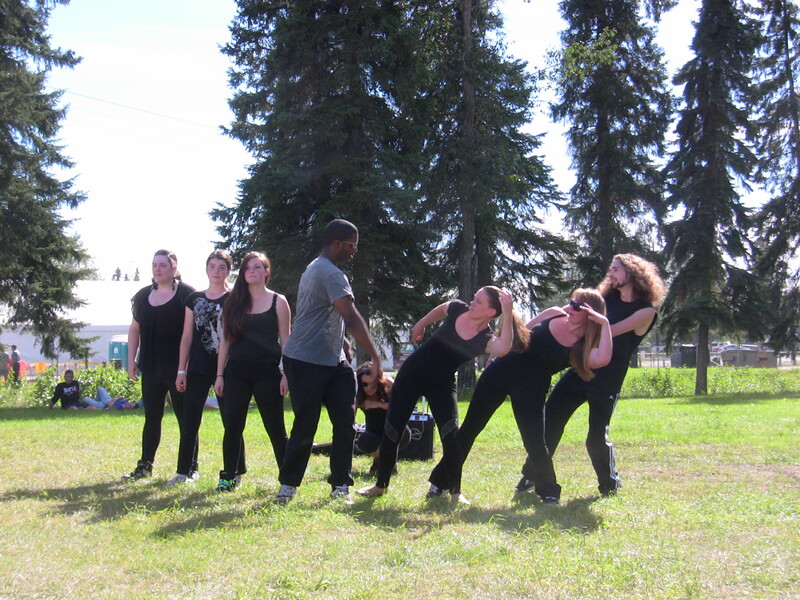 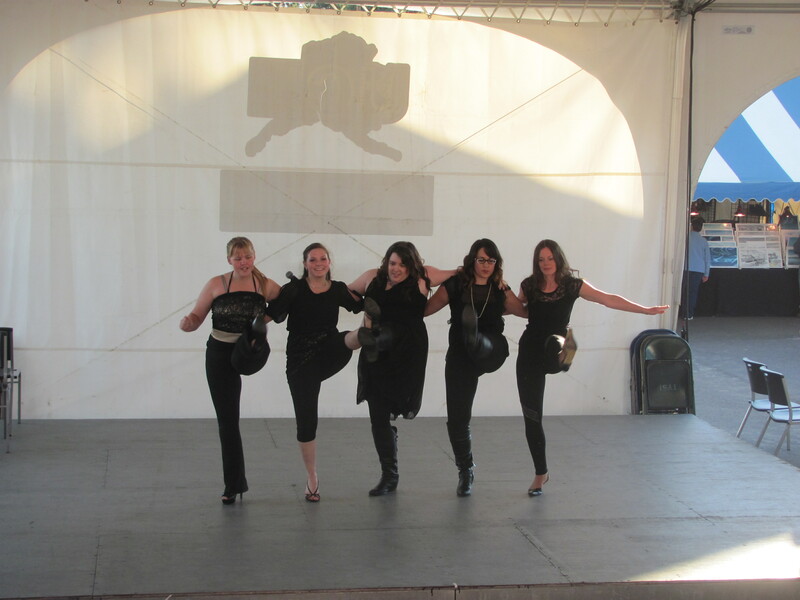 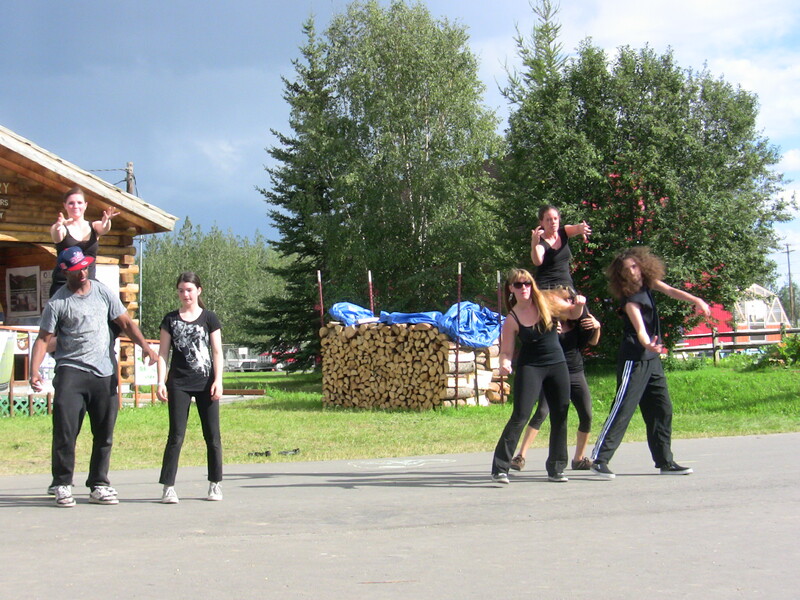 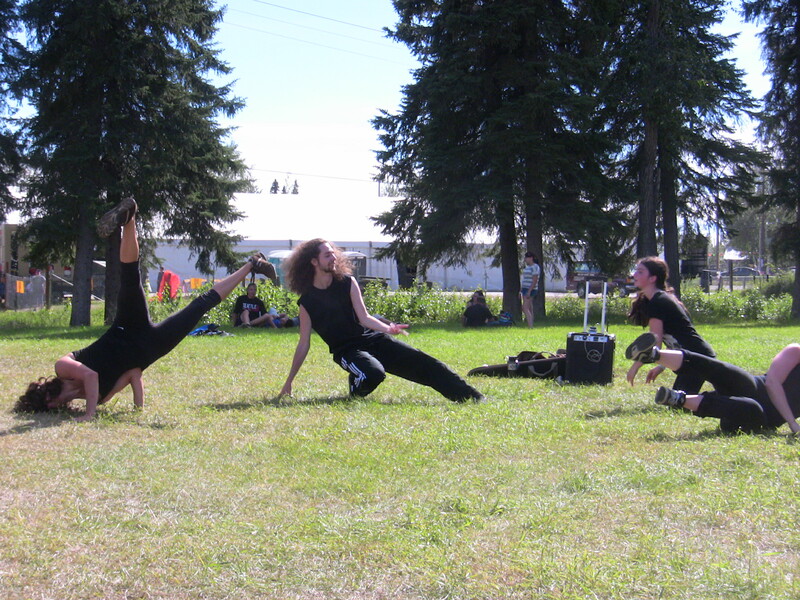 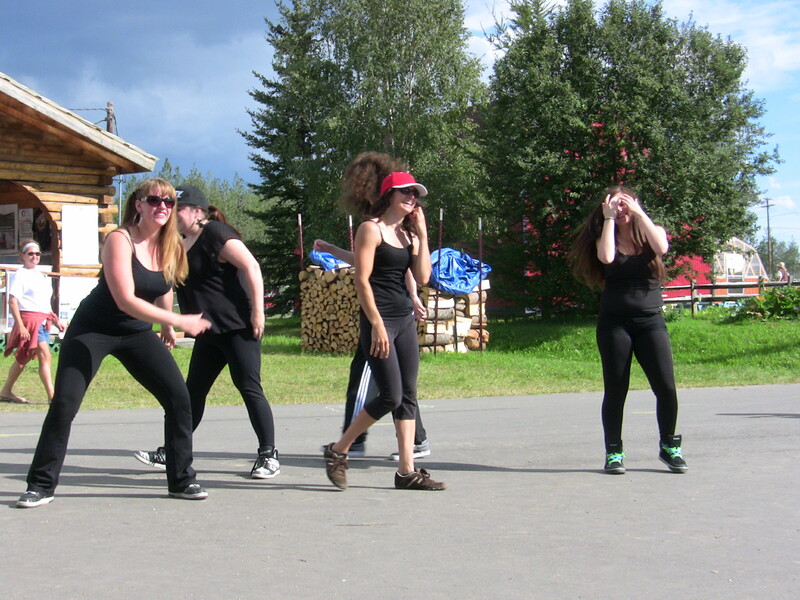 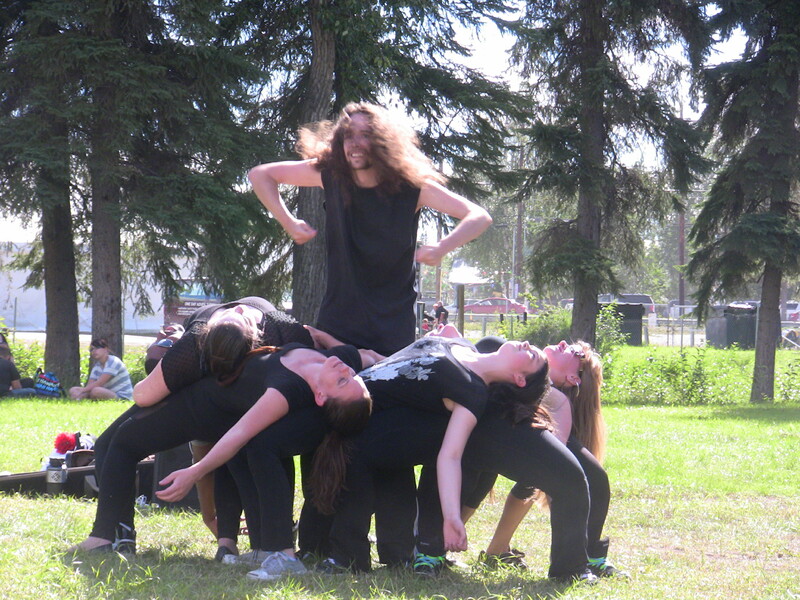 Tanana Valley Fair Performance a Huge Success!! 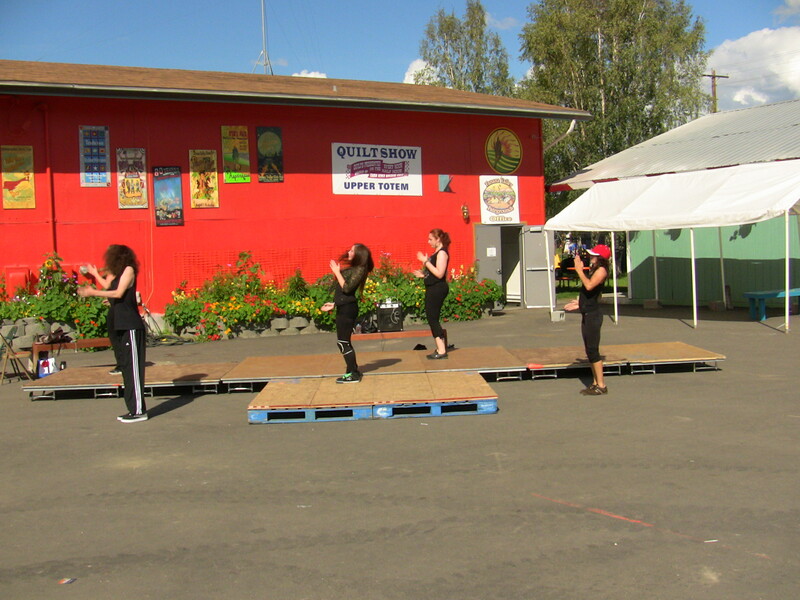 We had many long nights throughout many months where we prepared for out performance at the Tanana Valley State Fair and it was a huge success!! 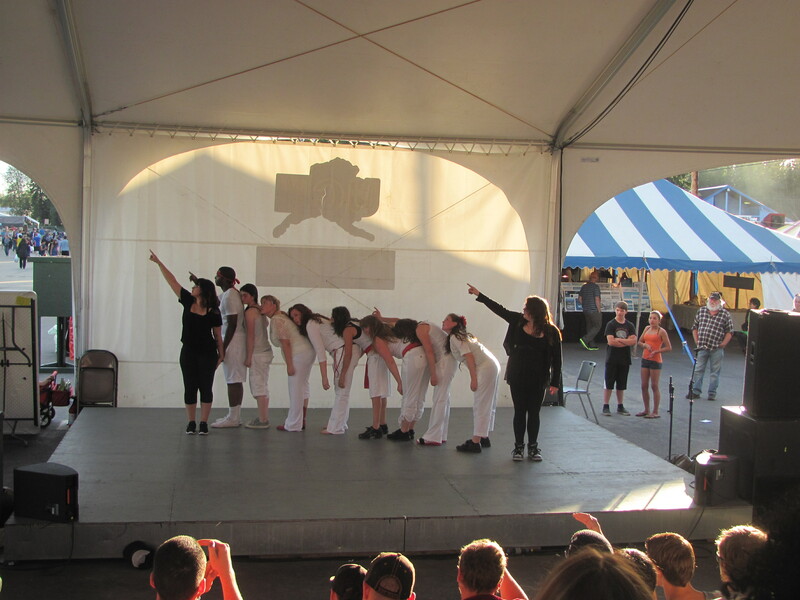 The crowd was wonderful, the dancers performed their hearts out, and we were such a hit that we were asked to come back and perform another day as well!! 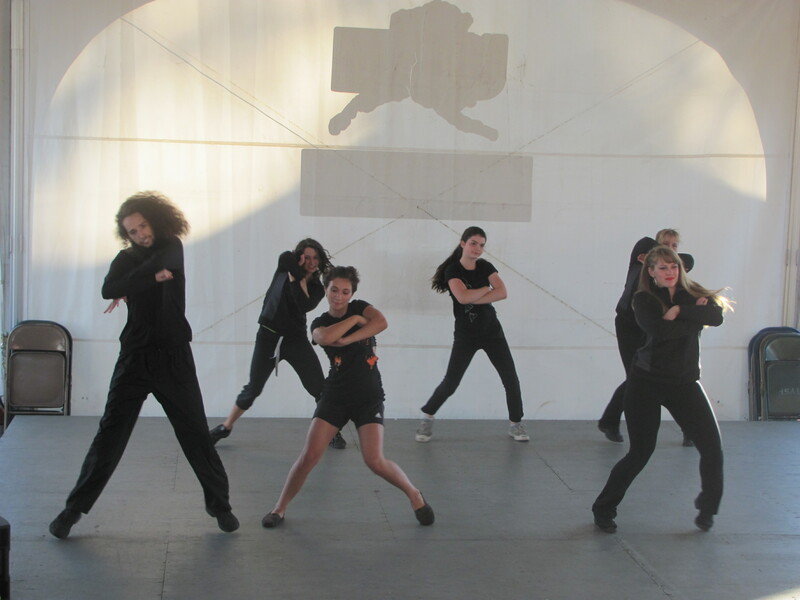 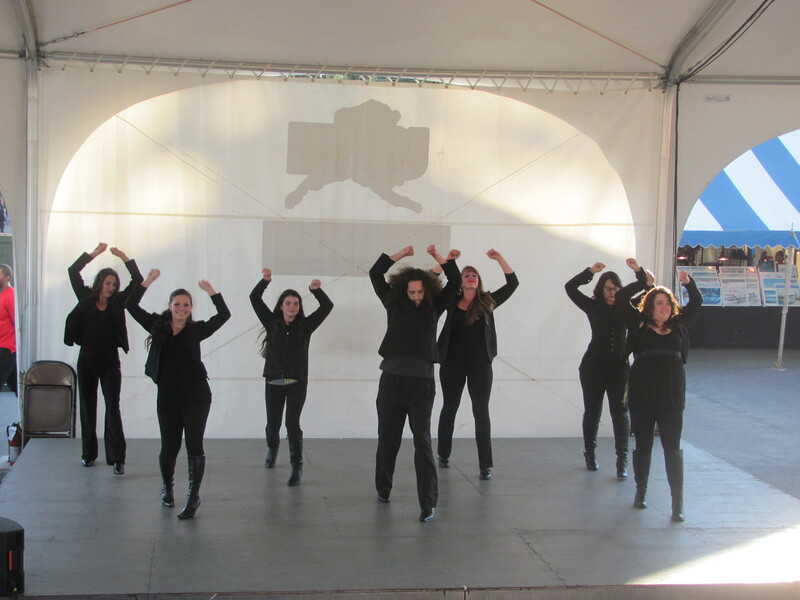 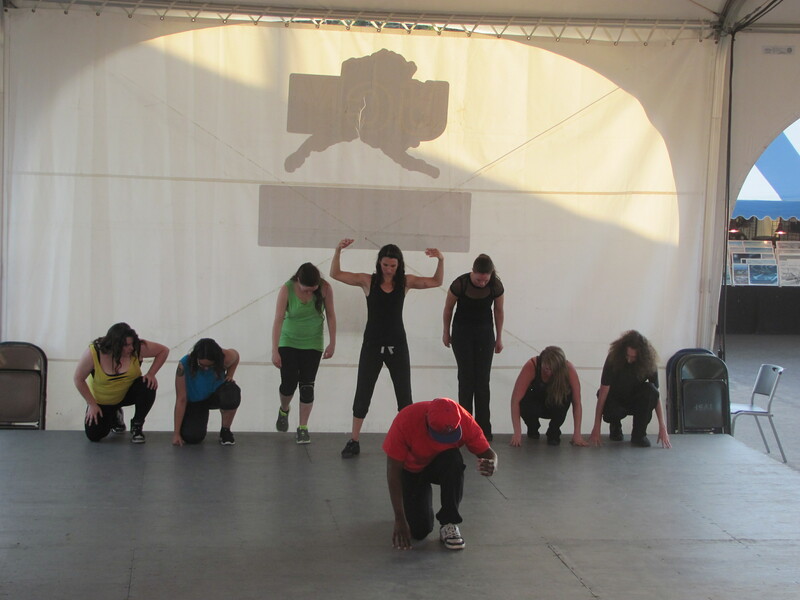 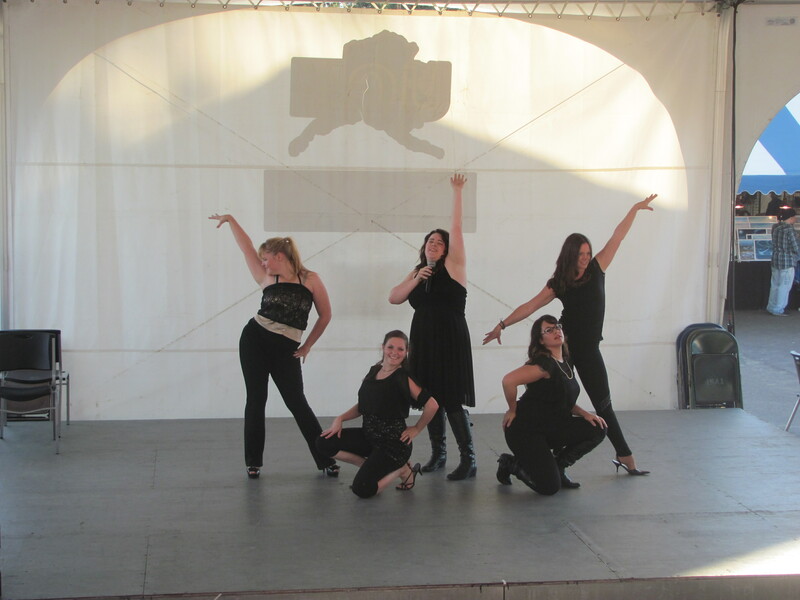 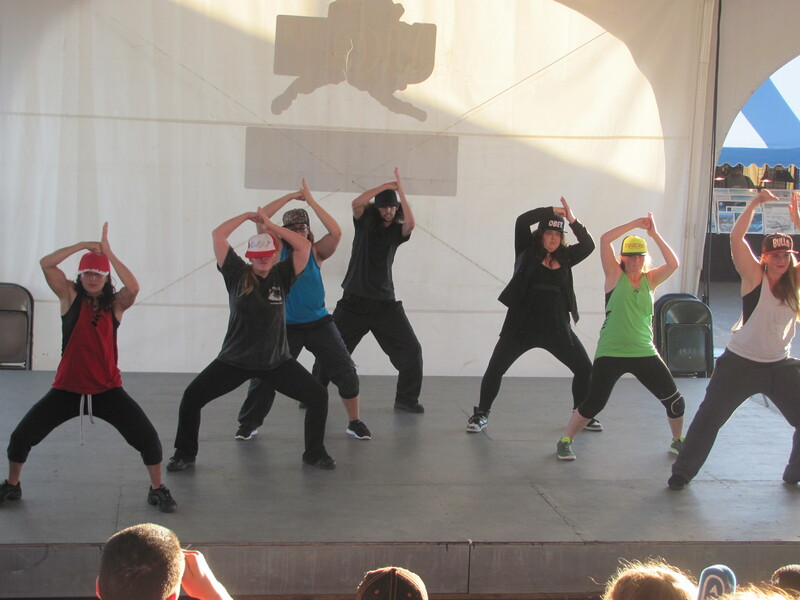 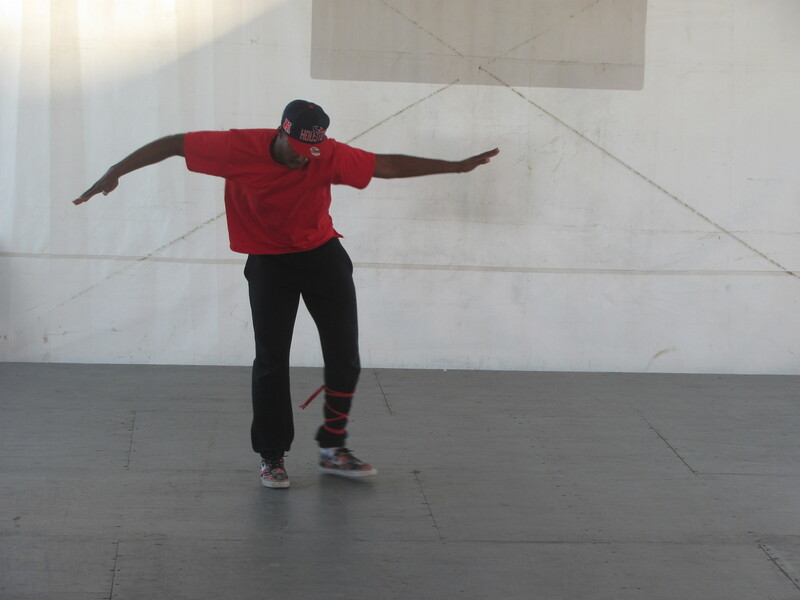 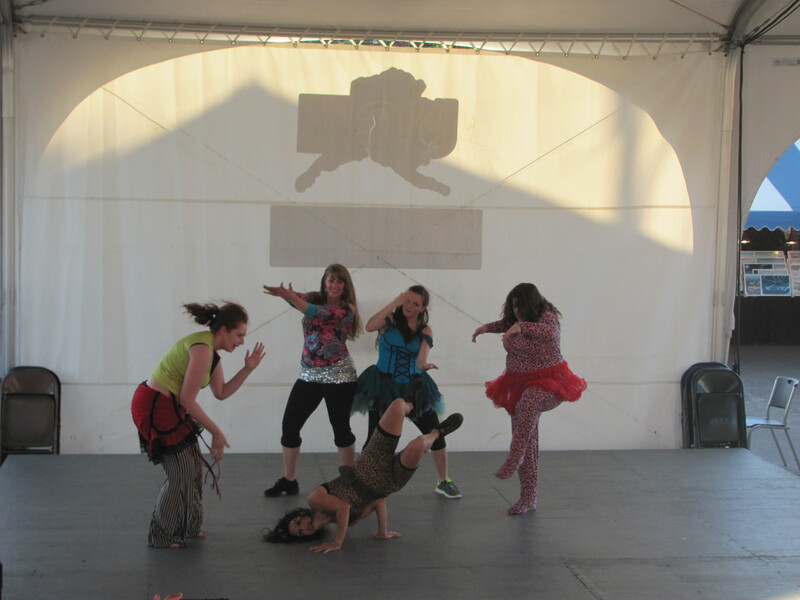 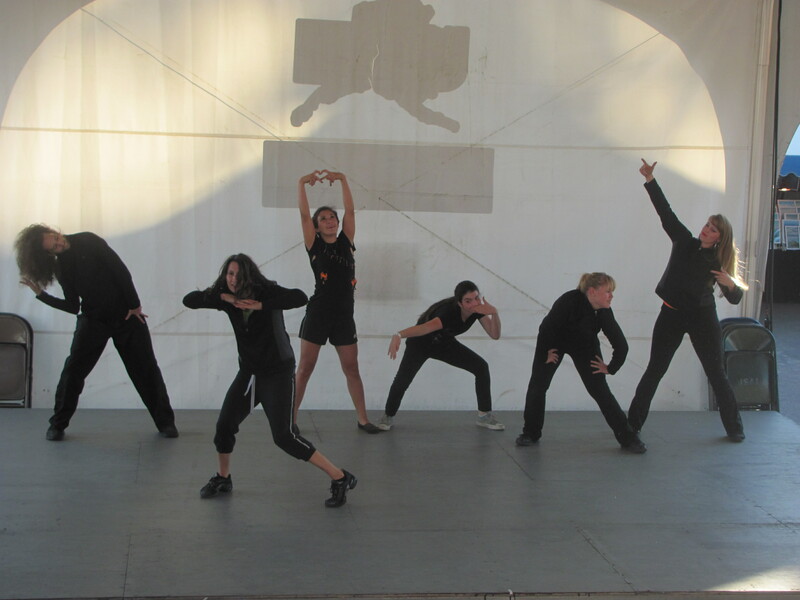 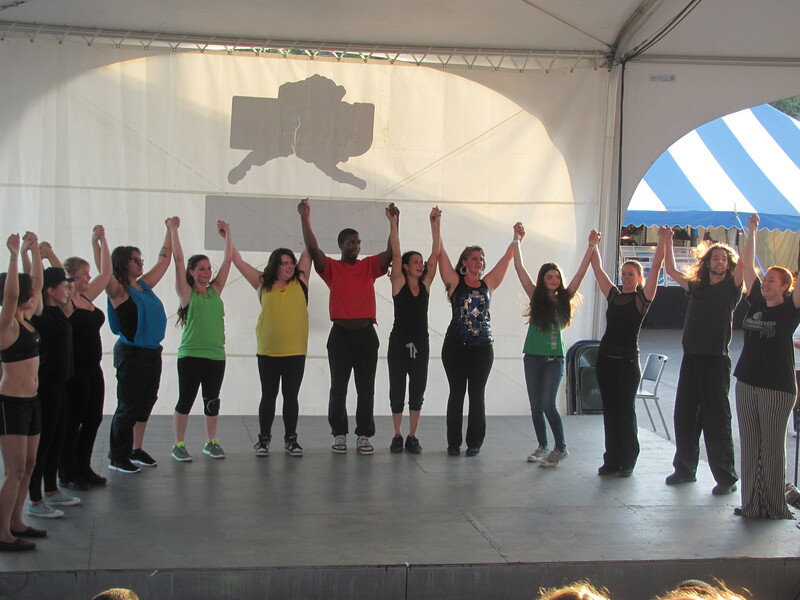 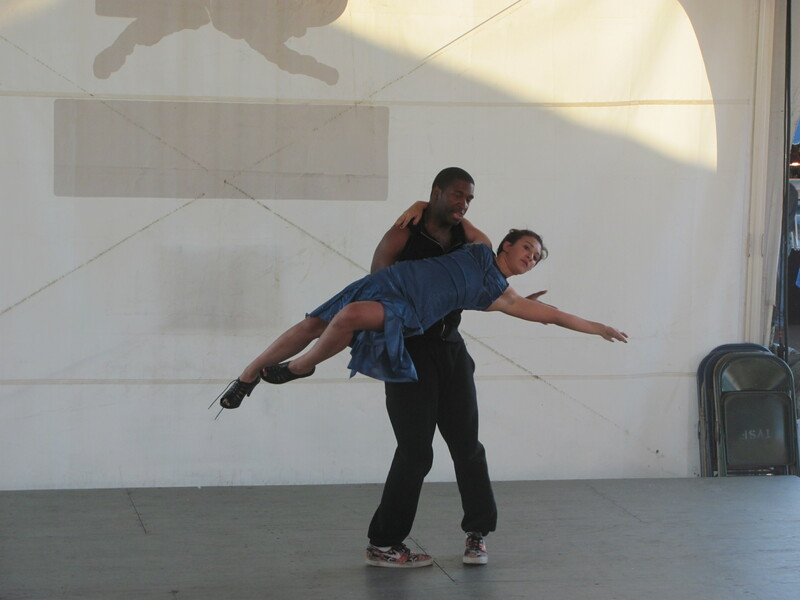 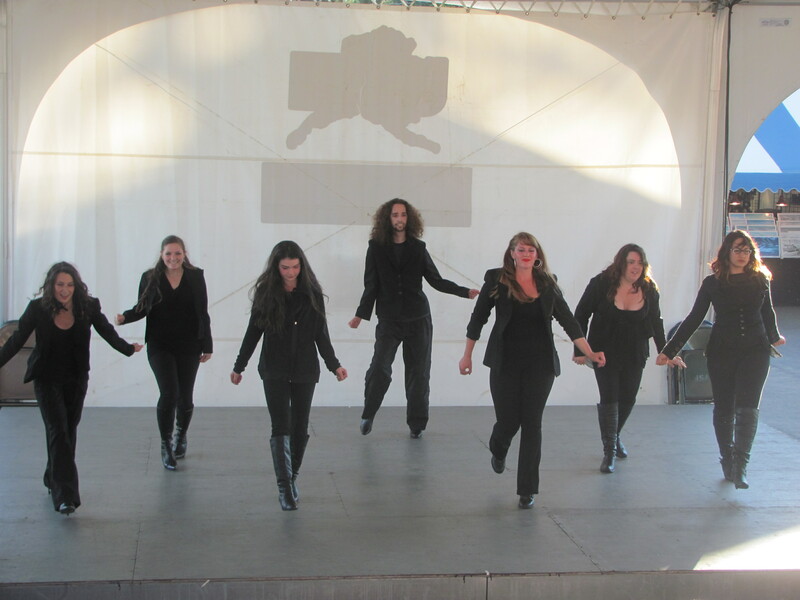 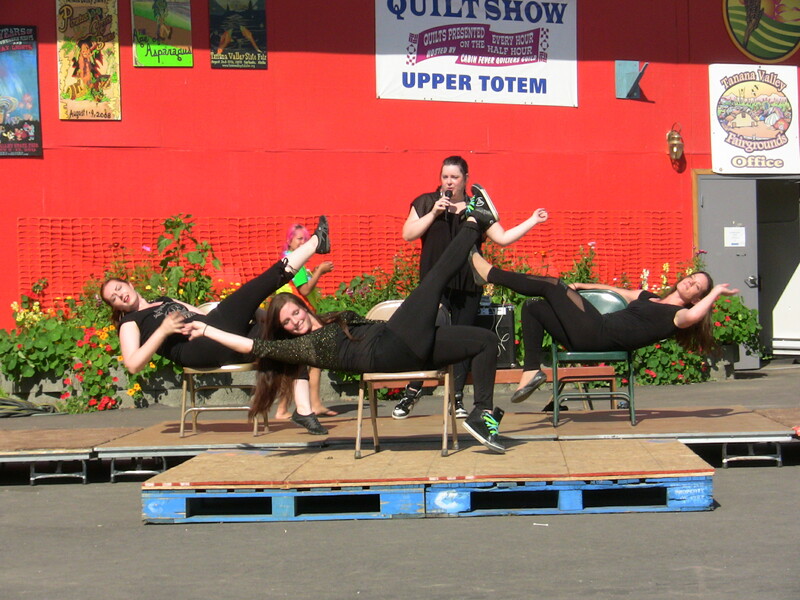 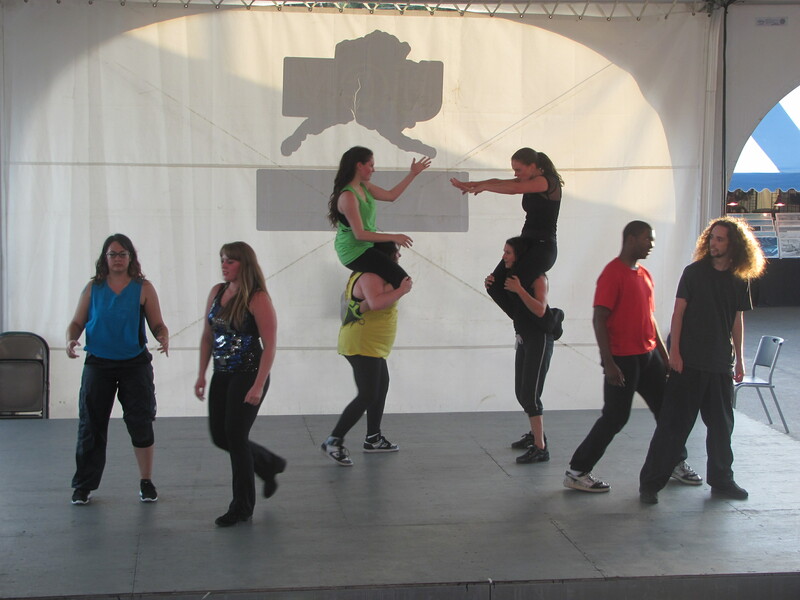 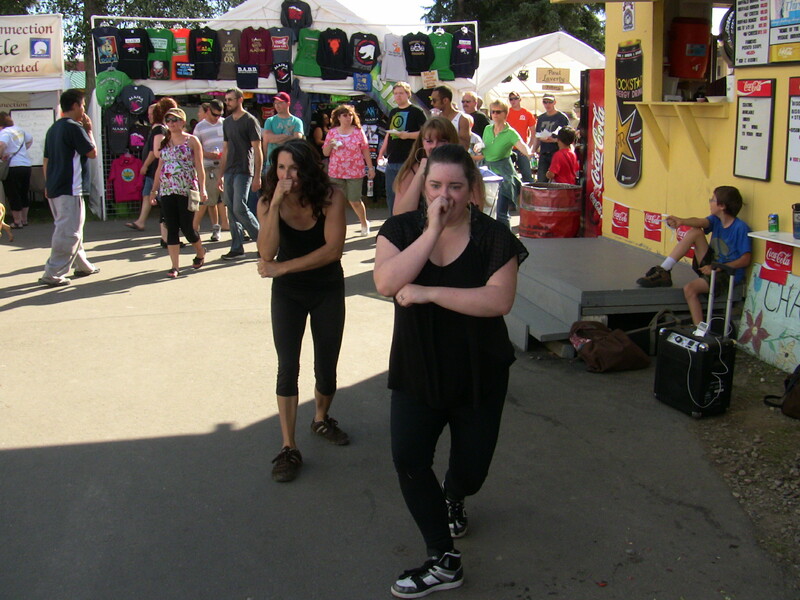 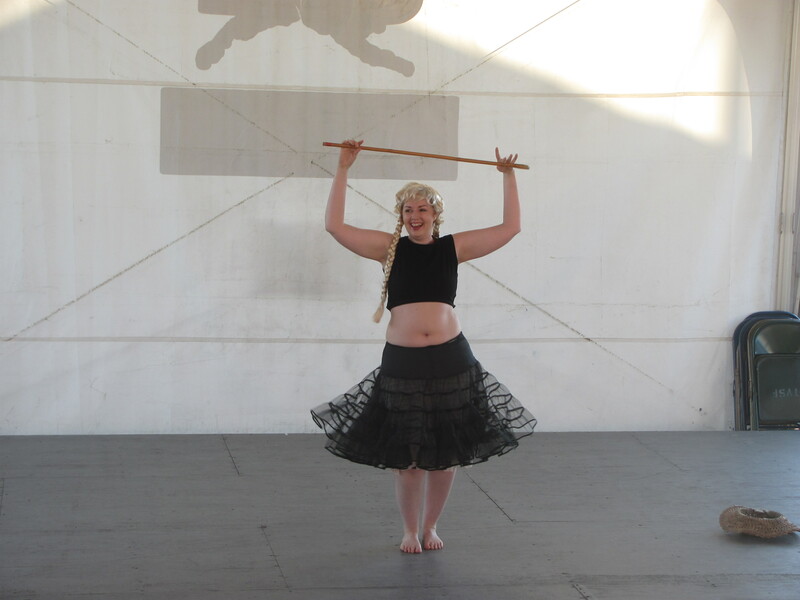 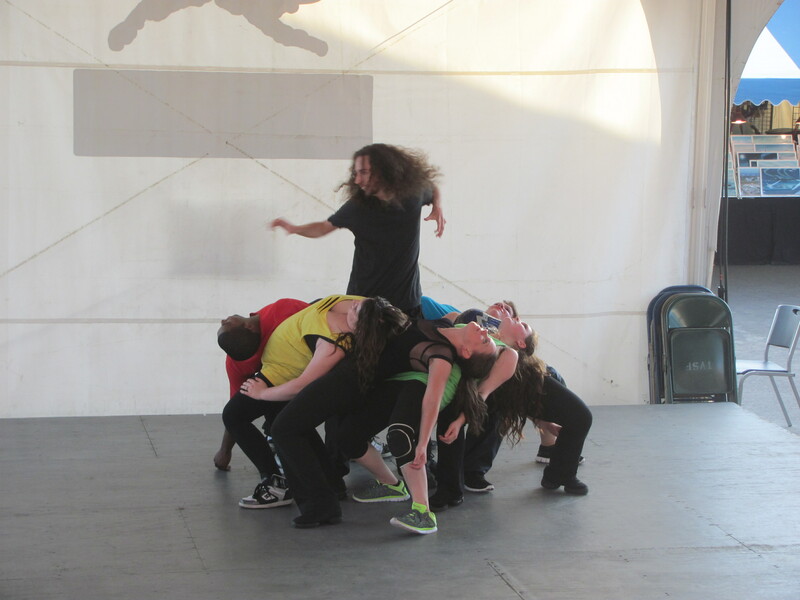 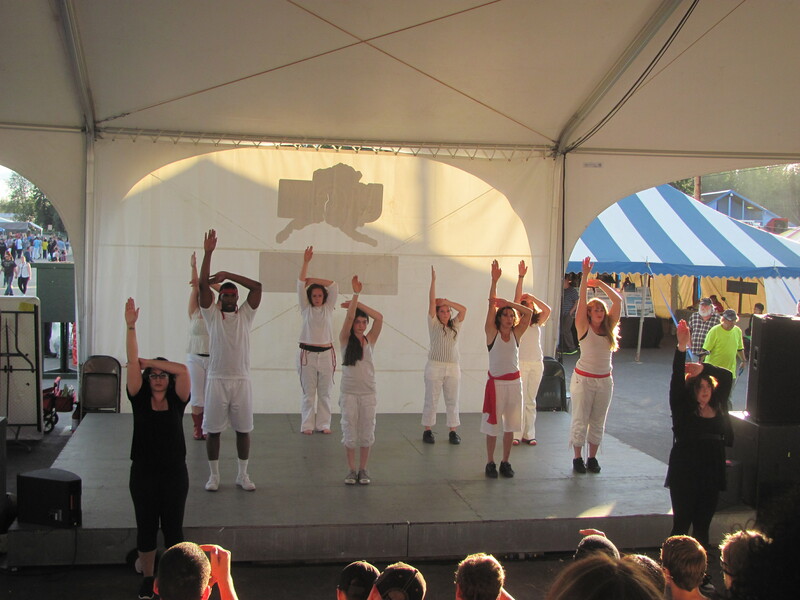 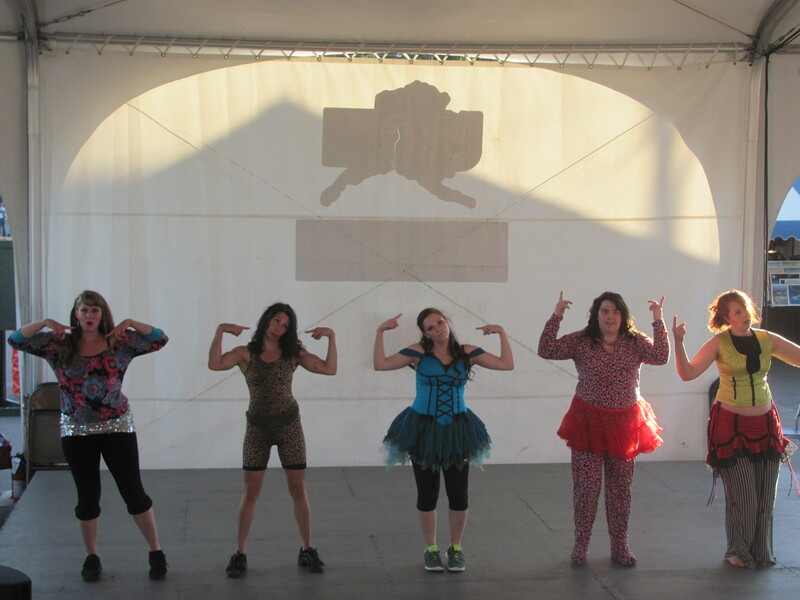 Here are some of the awesome pictures that were taken from our performances on stage and around the fairgrounds.